grandma's cookie jar: crafting with grandma - Decorate those Eggs! 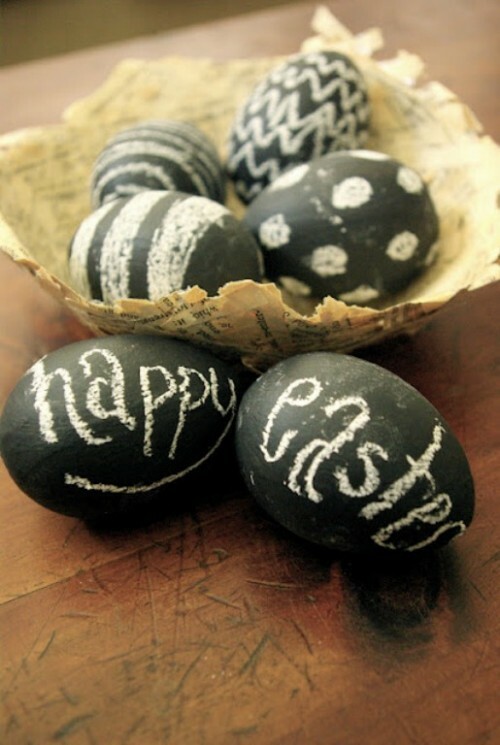 Resurrection Sunday is just a week and a half away, so if you are looking for some fun ways to have your grandchildren decorate eggs this year, look at these great ideas I found on Pinterest . . .
Melted Crayon Eggs . . . while this may sound complicated, it is actually really simple! The biggest thing to keep in mind with this, is to be sure to give your grandchildren somewhere to place their hot eggs so they do not have to hold them while they are decorating them. I think an egg carton would work well for this, they will just need you to rotate their egg so they can decorate all sides! You'll find the specifics for this decorating technique at the following link. 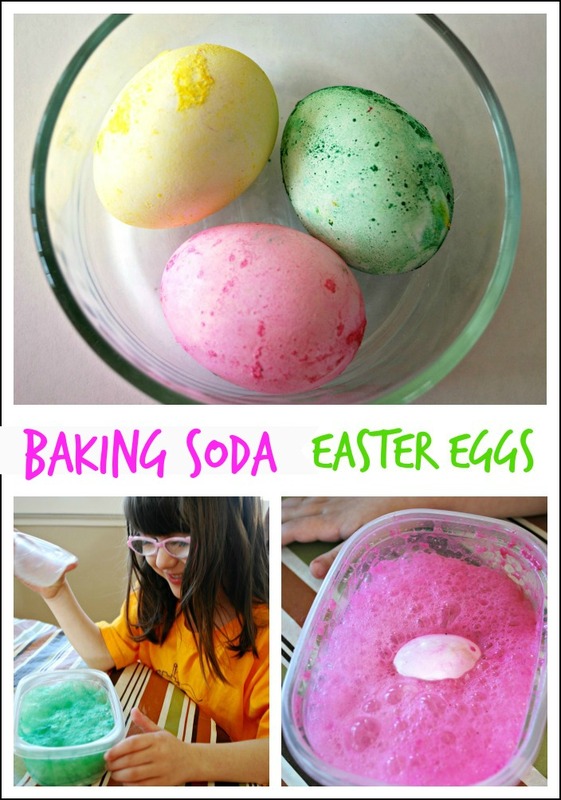 Baking Soda Eggs . . . I think this is the one my grandsons would love the most! I will substitute food coloring for the tempera paint so the eggs will be edible and depending on the size of the containers I use, the boys should be able to put more than one egg in at a time. This is going to be a LOT of fun! You'll find the specifics at this link. Which of these might you use? How have you colored/decorated eggs in the past?